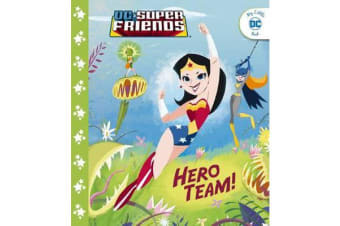 DC Super Friends - Hero Team! When a meteorite lands in Gotham Citys Botanical Garden, strange things start to happen. Can Wonder Woman and Batgirl team up to save the day?